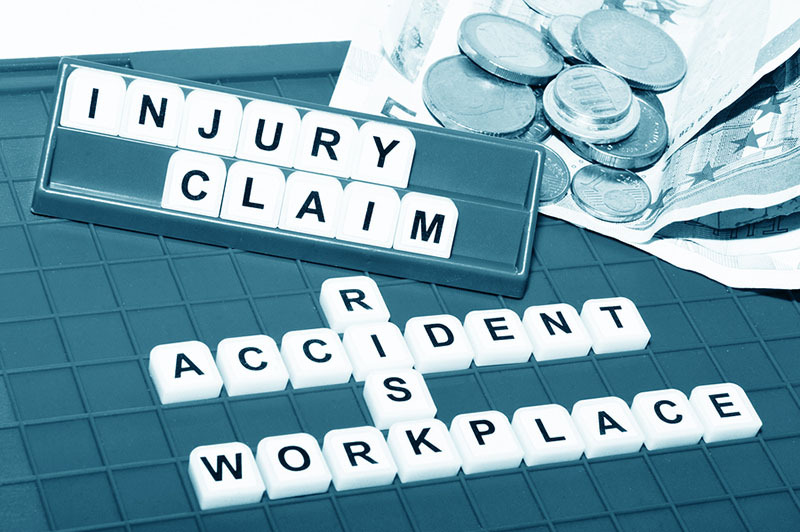 You have suffered a personal injury, either at work or as a result of an accident. You are not to blame, but without a compensation settlement you are left to pay medical bills and work out how you are going to get money to pay the rent this month. When you should be thinking about how to make your payments, you are not concentrating on getting well, and you are stressing yourself out unnecessarily. Rather than suffer anxiety about all of these bills, set the compensation wheels in motion by visiting belalhamidehlaw.com today and reaching out to our team. 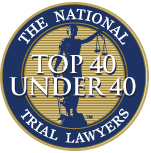 When you come onto our website, you will see immediately that we are personal injury attorneys, and have had significant success in settling a number of claims on behalf of our clients. What this means is that we are able to push insurance companies for more money, and pressure them into giving us the settlements that we want, rather than what they were prepared to offer you at the beginning. Work with us now, and then settle for anything less than total cover for all the injuries and inconvenience that you have suffered as a result of this accident. 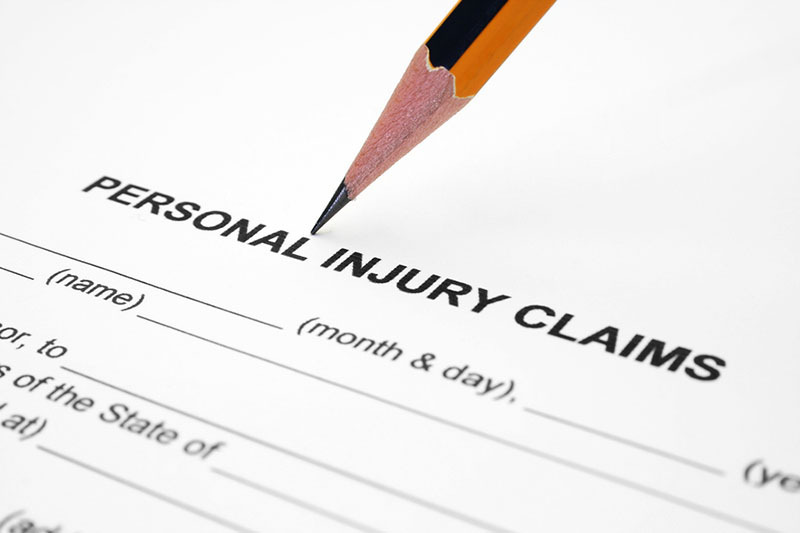 We want to demonstrate to you that we are a reliable law firm that is established as a personal injury legal team. We have done this by creating a website that provides lots of details about our services, and how you can get great results by claiming compensation through our attorneys. Reach out to us now and you could see your claim racing through the arbitration process and on towards a judgment. The faster the claim gets there, the more likely it is that you are able to pressure the insurers into giving you a significant sum. 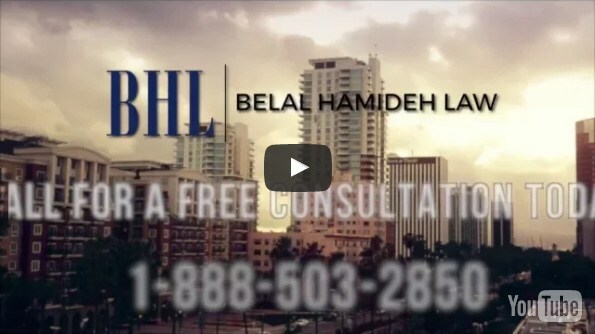 As you are browsing the webpages of belalhamidehlaw.com, you will notice that we have provided you with a great deal of detail about all of the cases that we work on, and how we can do more to assist you with your own claim. You can reach out to us directly through our chat function, and ask us any questions that you may have about the legal aspects of a compensation claim. You can also talk to our team over the phone by calling 888-277-6122 to have all your questions answered today.